You are invited to join us at the Oval Bar on Wednesday evening to taste a selection of wine from the region of Languedoc Roussillon. 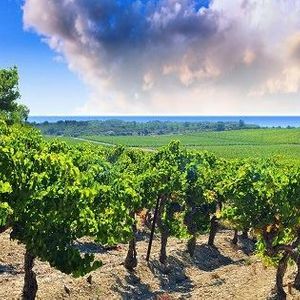 Languedoc, while not well known in the US, is a massive wine producing region with 700,000 acres under vines. This week we explore the offerings of this lesser known but important region. Each wine will be accompanied by a light food pairing.